In the competitive world of post high school athletics, conditioning is everything. From muscle mass to lung capacity to endurance to speed, athletes who can get an edge have a better chance of moving up the ladder to more and more elite levels of play. But one aspect of conditioning that is often overlooked is vision. Ignored or undetected problems in the visual system have stopped many athletes' progress before making it to the professional or even college levels and has even ended otherwise promising professional athletic careers. But one cannot control vision, right? Wrong! 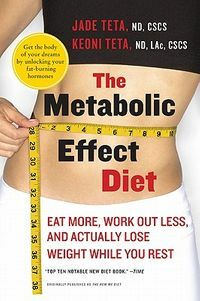 Vision can be conditioned just like any other physical attribute, and the earlier this conditioning starts, the better. 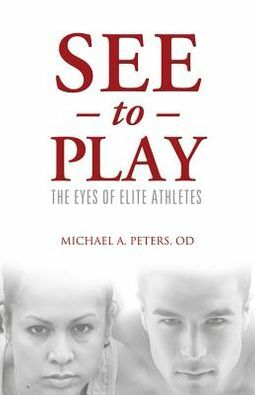 In See to Play, eminent optometrist Michael Peters, who works with many professional athletes and sports teams, addresses every aspect of this vital component of elite athletics. Included are in-depth discussions of all facets of vision accompanied by myriad exercises to help athletes hone and condition peripheral vision, acuity, speed of focus, eye-hand-body coordination, and more. 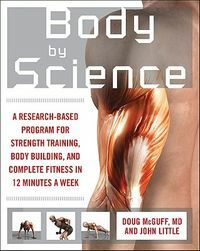 Constructed for athletes of all ages, this essential book will truly enhance your or your child athlete's ability to see to play!